Simon Hacker is a British journalist, travel writer and author. He was born in Bristol and studied at Goldsmiths College, London, and the Sorbonne. 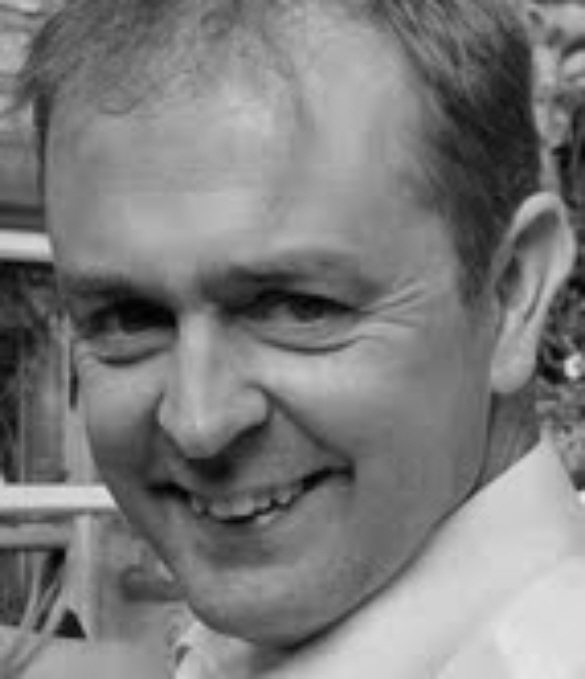 He began his career in regional newspapers before writing for nationals, including the Guardian and the Sunday Times. 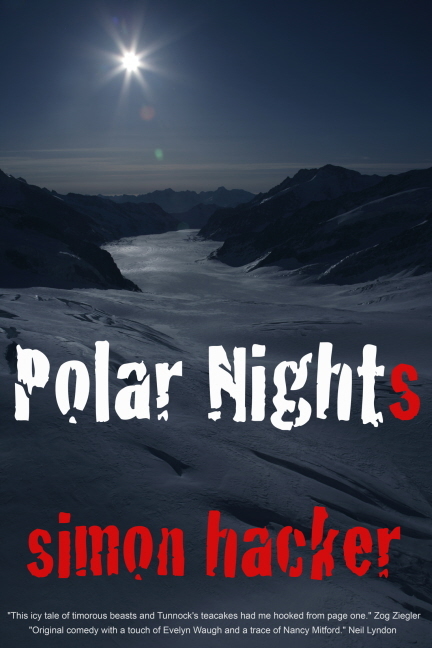 Hitching a ride on a rogue iceberg, a polar bear washes up on the north coast of Scotland and immediately causes havoc in a small fishing community. Intent on the media scoop of the decade, TV journalist Rebecca Riposte and her cameraman Ben are swiftly on its trail. But so, too, is Lord Tobias von Hindmarch – a man desperate to settle an old hunting score and bag the one trophy missing from his collection. Meanwhile, scientist Dan Travis flies in, his mission to play down the implications of the iceberg and bolster the government’s melting green reputation. As the weather closes in, Rebecca is forced to rely upon the help offered by a police officer with a murky past. Equally, after he falls for Rebecca and resolves to help her, Dan faces his own dilemma: his only route to reach her is by the guiding hand of a sinister mountain guide. And as the action converges and the body count rises, each must face challenges more deadly than their darkest fears. Told in the author’s unique style, this edgy eco-thriller is narrated in a comedic style that will appeal to male and female adult readers alike.